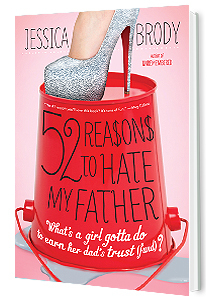 Jessica Brody | Descendants School of Secrets Book Giveaway! Happy Holidays everyone! It’s that time of year again! Lots of food, lots of family, and lots of gifts! So what better gift than a set of SCHOOL OF SECRETS books, signed by the author, yours truly?! 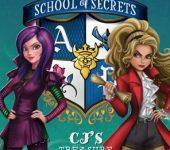 I’m giving away 5 autographed sets of CJ’S TREASURE CHASE and FREDDIE’S SHADOW CARDS. That’s right TWO books in one prize! 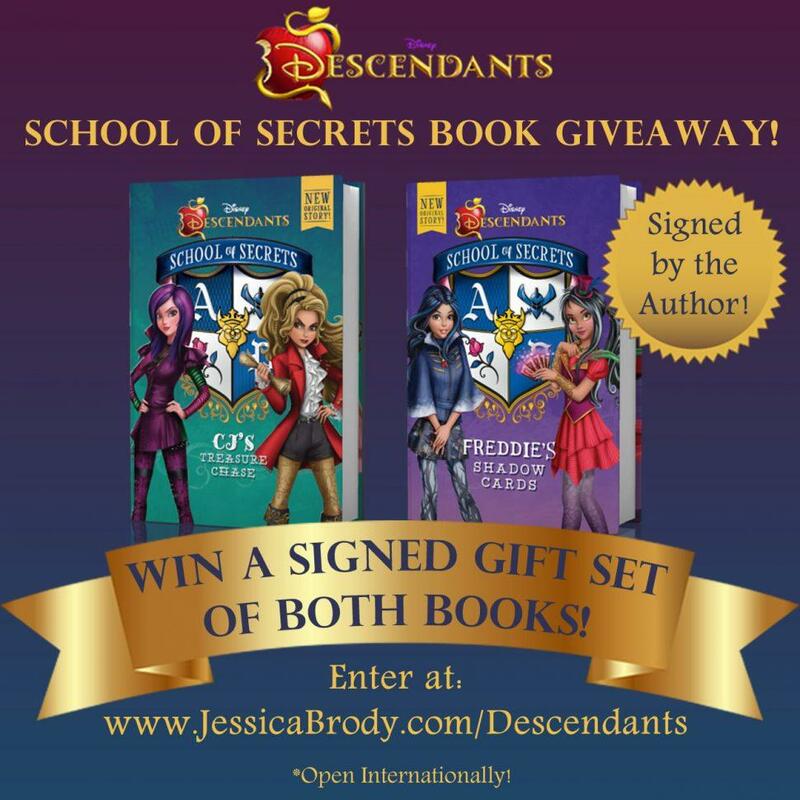 This giveaway is open to ALL Descendants fans around the world. That’s right. It’s an international giveaway! 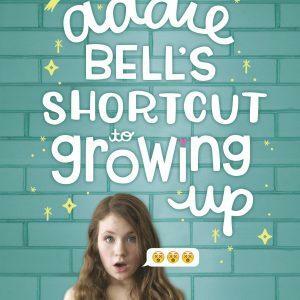 You do have to be 13 or older to enter, so for my younger readers, please ask a parent or guardian enter for you. 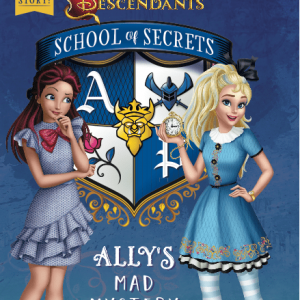 Yes I enter your Descendants School of Secrets Book Giveaway! Hi Anna! Thank you so much! I’m so happy you enjoyed them. As of now there are 5 books in the series: CJ”S TREASURE CHASE, FREDDIE’S SHADOW CARDS, ALLY’S MAD MYSTERY, LONNIE’S WARRIOR SWORD, and CARLOS’S SCAVENGER HUNT. As of right now, there are no more books planned. But i hope you’re able to find these and enjoy them! Thanks so much for stopping by my site!